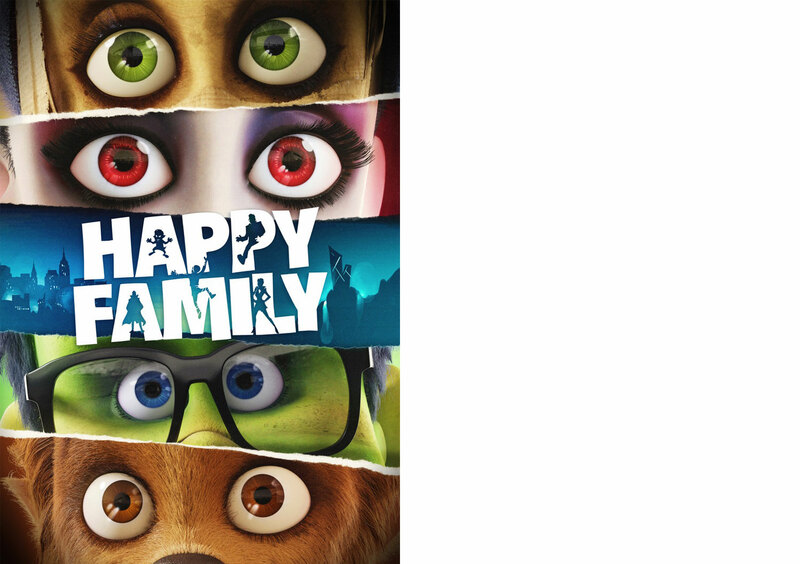 Happy Family is based upon the bestselling novel by the international Emmy-award-winner David Safier. The German circulation of the book was over 500,000 copies so far. Internationally, the book has been published in over 30 countries and was translated in 18 languages. United Entertainment and Ambient Entertainment are turning the bestseller into a major family-friendly 3D animation feature for theatrical release, to enthral adults and children alike with its mixture of humor and action. It will be produced in 4k and mixed in Dolby Atmos. In the german spoken territory the animation feature film will be released by Warner Bros. The film is being implemented as a 3D animation feature and is currently in production. Completion is envisaged for the last quarter of 2016.